A decision to be released this week by the Connecticut Appellate Court — Probuild East LLC vs Poffenberger — tells a cautionary tale of the perils and pitfalls of home improvement contracting for everyone involved in the process including owners, general contractors, and subcontractors. The facts of the case were relatively simple: A homeowner hired a general contractor who failed to make sure the contract complied with the Connecticut Home Improvement Act — a statutory scheme designed to protect homeowners. Once the job — which included completed change orders — was finished, the general contractor was still owed $10,800. Enter the plaintiff, a materials supplier who recorded a timely mechanic’s lien for $15,275 to cover materials for which he had not been paid by the general contractor. 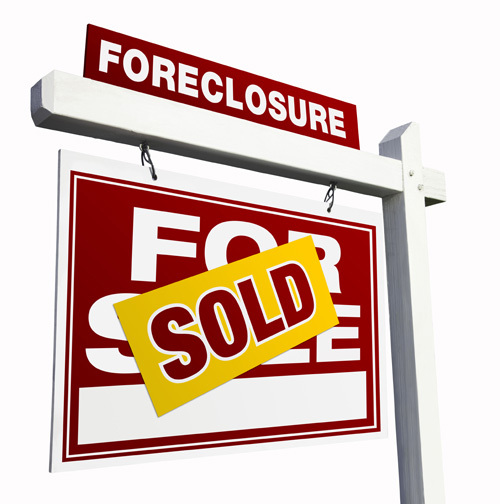 The plainiff bypassed the general contractor and instead sued the homeowner seeking foreclosure of the mechanic’s lien. At trial, the homeowner who knew nothing of the subcontractor raised the defense that, based on flaws in the contract between the homeowner and the general contractor, the general contractor could not have collected the balance of money he was owed. Since the homeowner’s only contract was with the general contractor, it followed, he argued, the the Home Improvement Act also protected him from claims by subcontractors on the job. The trial court rejected the owner’s defense and ordered a sale of the property to satisfy the subcontractor’s claim, or at least that portion of it that would otherwise have been owed to the general contractor. On appeal, the Appellate Court agreed with the trial court holding that the general contractor’s failure to protect its own rights did not affect the right of the subcontractor to collect its debt as long as the homeowner had not paid for the job in full. FOR THE GENERAL CONTRACTOR – Take care that each and every contract you present to a homeowner complies with each and every requirement of the Home Improvement Act. If it does not, you may never be able to collect your money regardless of the quality of your work and regardless of any windfall this creates for the non-paying homeowner. FOR THE HOMEOWNER – Pay attention to the job. Find out who your general contractor is bringing on board. Ask to see materials invoices and subcontracts. Demand lien wavers from subcontractors each time you make partial payments on the job. Remember that you may be forced to pay subcontractors with whom you had no direct dealings even if you couldn’t also be forced to pay the general contractor for the same services. FOR THE SUBCONTRACTOR – Keep on top of collections making sure to document all dealings with the general contractor and follow the rules for filing mechanics liens when payment is late. Especially in this difficult economy everyone is watching the bottom line closer than ever and anyone who chooses to do business on a handshake does so at his own peril. In the end — at least when the judicial system becomes involved in the process — he who exercises the greatest caution wins.